 The waves thundered through the lineup at Haleiwa Ali‘i Beach for Day 4 of the Hawaiian Pro, the opening event of the Vans Triple Crown of Surfing and near-closing competition of the World Surf League (WSL) Qualifying Series (QS) circuit. 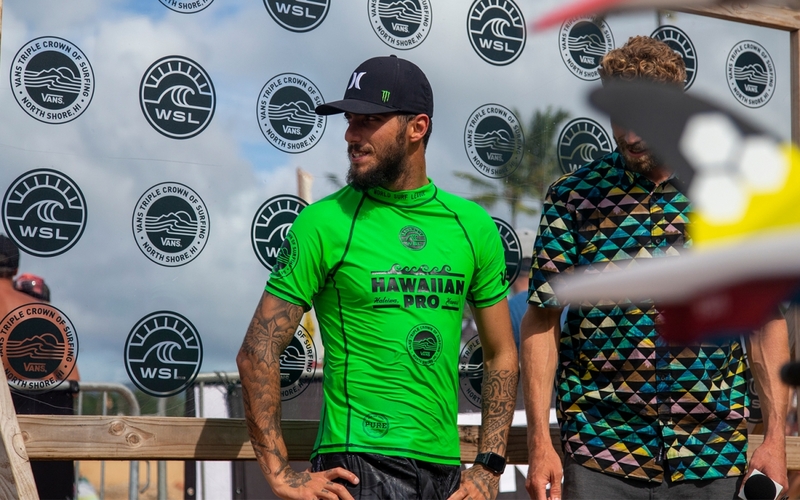 Long-time WSL Championship Tour (CT) veteran Joel Parkinson (AUS) made his final appearance at the Hawaiian Pro, while today also saw one of the most hotly contested heats of the day with defending event winner and No. 2 in the world, Filipe Toledo (BRA), No. 4 on the QS Seth Moniz (HAW), No. 5 on the QS Peterson Crisanto (BRA) and CT sophomore Connor O’Leary (AUS). A QS 10,000, the Hawaiian Pro is one day away from crowning an event winner who will inevitably take the lead on the 36th Annual Vans Triple Crown of Surfing (VTCS) title. The Quarterfinals will be an international blend with six Brazilians still in contention, along with three athletes from Australia, two from USA and one surfer each representing Hawaii, Japan, New Zealand, Italy and South Africa. 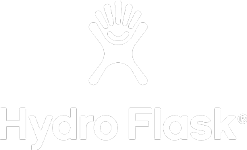 Contest organizers anticipate the competition to resume tomorrow, Saturday, November 17, with the first Quarterfinal heat hitting the water at 8:00a.m. local time and a winner being crowned at 12p.m. 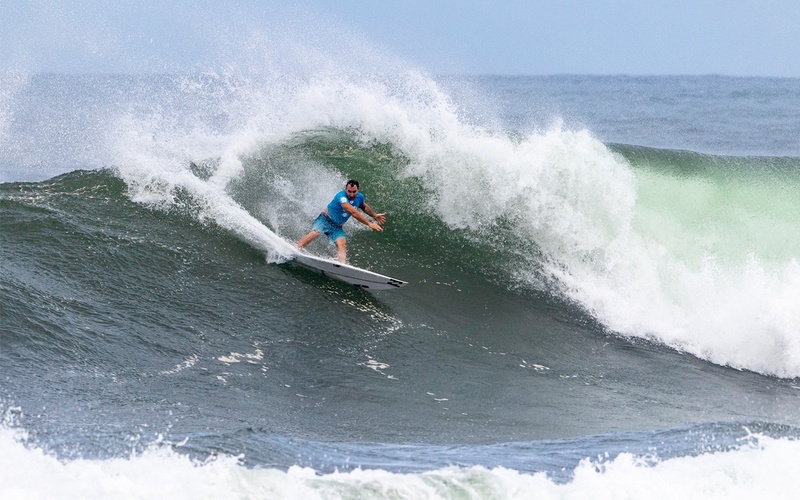 After 18 years on the Championship Tour, 2012 World Champion Joel Parkinson (AUS) announced earlier this year his plans to hang up the jersey and retire on a high note in Hawaii. The legendary athlete is a 3x Vans Triple Crown of Surfing Champion (‘08, ’09, ’10) and one of the few who has won at every single venue in Hawaii. Today, Parkinson demonstrated elite-status surfing in the shifting lineup and was points ahead of fellow competitors in both his Round 3 and Round 4 heats. His performance in the final heat of Round 4 cemented his celebrated reputation with two excellent scores, an 8.77 and 8.10, and a place in Quarterfinal 4. The 2010 Hawaiian Pro winner reminisced about his time in the islands as he gears up for retirement. The crowd was buzzing after Toledo earned a near-perfect heat total of 19.10 out of a possible 20 in Round 4 Heat 3. He opened with an excellent 9.50 for two critical turns and continued on an absolute tear, tallying the most waves ridden in the heat. Toledo took a commanding lead over competitors after nailing a 9.60 for a sweeping cutback with a dramatic finishing maneuver in the closeout section. 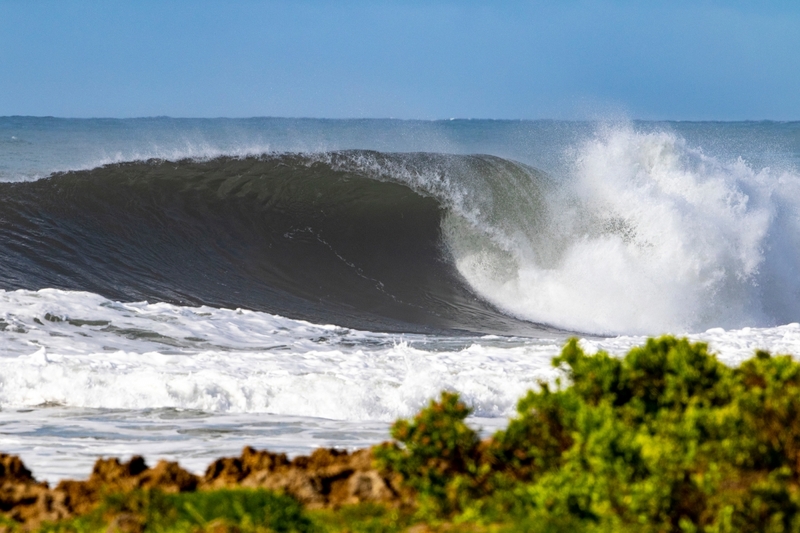 Toledo is fired up for the VTCS after skipping last year’s Vans World Cup to focus on the final CT of the year, and looks forward to the Hawaiian Pro culmination and upcoming competition at the Billabong Pipe Masters. “Last year was just a different strategy for me, to see if it was going to work or not,” he said in reference to missing the 2017 Vans World Cup. “It didn’t, so this year I’m going to go for the full-time comp. I’m happy with it, I’m feeling good and ready. A battle for second advancing position behind Toledo ensued between Moniz and Crisanto, both who sit well within the cutoff for CT qualification. The two traded waves in the dying minutes and waited in anticipation on the beach as results were announced. Moniz’s final wave, an 8.17 for a drawn-out, controlled carve into a floater, saw the Hawaiian pull ahead of Crisanto by .16 of a point for a spot in Quarterfinal 1. Rated No. 27 on the CT and No. 37 on the QS, Patrick Gudauskas (USA) is fighting for a good result at the Hawaiian Pro to secure a second consecutive year on tour among the world’s best. His heat against David Van Zyl (ZAF), Joan Duru (FRA) and Victor Bernardo (BRA) in Round 3 was a back-and-forth battle as surfers remained busy in the lineup and ended within close point proximity to one another. 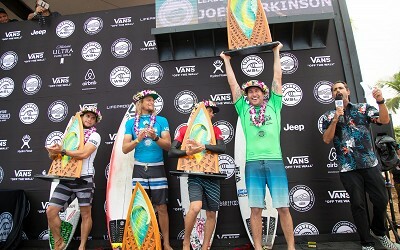 Gudauskas opened his campaign with aggressive lip attacks and tight snaps for two good scores, a 7.67 and 7.17. In Round 4, he upped his average heat total after posting an excellent 8.27 to advance behind Leonardo Fioravanti (ITA) to stay alive in the competition. 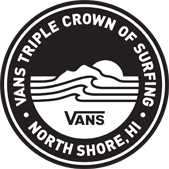 Gudauskas, with brothers Tanner and Dane, return to the North Shore each year to compete professionally and take part in the community activations around the North Shore throughout the six weeks of the VTCS. Last year was monumental, as Gudauskas qualified for the 2018 CT following a Semifinal finish at the Vans World Cup. On Saturday, the Gudauskas Brothers will be joining Michael February (ZAF) for a free movie screening of Can’t Steal Our Vibe and Talk Story event at Haleiwa Beach Park (across from Haleiwa boat harbor closest to Pua‘ena Point), which begins at 7pm and is open to the public.